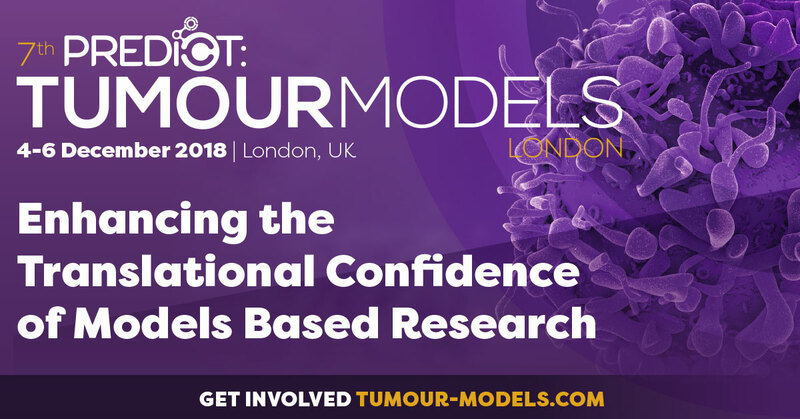 During its London road trip, INOVOTION presents its last oncology and immuno-oncology data at the 7th Predict: Tumour Models London conference, held Dec 4-6. Come to our CEO’s presentation to learn how to radically increase your preclinical R&D productivity! As one of the event’s Partners, INOVOTION will be among the speakers. Our founder and CEO, Prof. Jean Viallet, will open the session “Characterizing the Utility of Microphysiological Models in Oncology and IO Research”, Dec 5th at 11:30am. He will give a talk on “Early In Vivo Identification of Low Value Molecules”. The early identification of low value molecules is a very hot topic right now in the pharmaceutical industry. Come meet Jean Viallet, PhD, CEO and Arnaud Peyronnier, Sales Director. Many thanks to the “Région Auvergne-Rhône-Alpes” for supporting our participation at this congress.